Celebrity English: Winners of the 2013 You Tube Awards! The You Tube Music Award Show is here to stay! And is only going to get better and bigger! 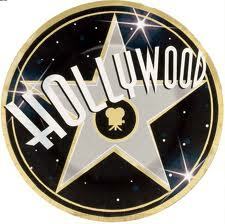 With 6 categories based on You tube statistics, it is redefining award shows Internet style! Highlights also included live performances from big name music artists like Eminem and Lady Gaga! Let's take a look at the Categories, Winners, and Nominees for 2013! There is a lot of fantastic talent here! 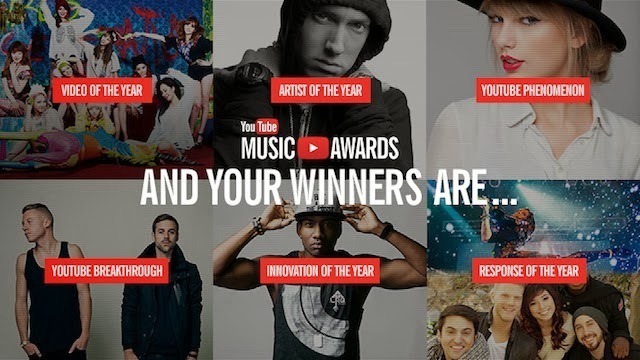 WINNER: Lindsey Stirling and Pentatonix: "Radioactive"
YouTube: "Honoring the music world’s breakout new acts, nominees represent the artists who experienced the biggest growth in views and subscribers." WINNER: DeStorm: "See Me Standing"
WINNER: Girls' Generation: "I Got A Boy"
Natural Language Boost with Taylor Swift! As we saw above, Taylor Swift's "I Knew You Were Trouble" generated the most fan videos. Even Selena Gomez did a version of this song! Here is Taylor Swift's Official song "I Knew You Were Trouble". Instructions: Listen to Taylor Swift's "I Knew You Were Trouble" video and fill in the blanks with the missing words from the song. TAYLOR SWIFT LYRICS - Fill in the blanks. It just __________, you know? I think __________ the second I saw him that this would happen. And __________ I don't know if I'm ever gonna feel that way again. I knew his world __________ and burned too bright. Instructions: Create a vocabulary list from the missing words from Part One. Write down the meanings of the words and create your own sentence using the words from the Taylor Swift Video. 1. What is this song about? 2. How does she feel about the result? Who did Taylor Swift write this song about? Hint - He's a famous singer. comes back in flashes = returns in vivid mental images or pictures. moved too fast = to move too fast: to rush into something; not thinking about something enough. In a relationship case: to become too serious too quickly; need to slow down (negative feeling in this case). Once upon a time = at some time in the past (expression used as a conventional opening of a story). fell hard = to fall for someone: to be very attracted to someone and to start to love them. hard: in this case emphasizes the feeling like 'very' or 'really'. 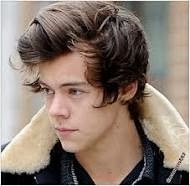 Taylor Swift was really 'in love' with this person. long gone = to be long gone: to have left a while ago or long time ago. moved on = to leave a relationship. Also to leave something and start something new. notch in your belt = when somebody grows, they change the notch they hook their belt buckle. Metaphorically, this means Taylor is just one of the notches that he has changed into and out of, notches being a metaphor for the girls her ex-lover has dated. This expression can also have the negative idea of sexual conquest. creeping in = (adj) developing gradually over a period of time (has a negative or darker feeling). Breaking up with a guy. "I don't know if you know who you are until you lose who you are." Taylor Swift feels she has become stronger or more self aware because of this negative experience. She has grown as a person. You posts are getting better and better! Thanks for the learning section!